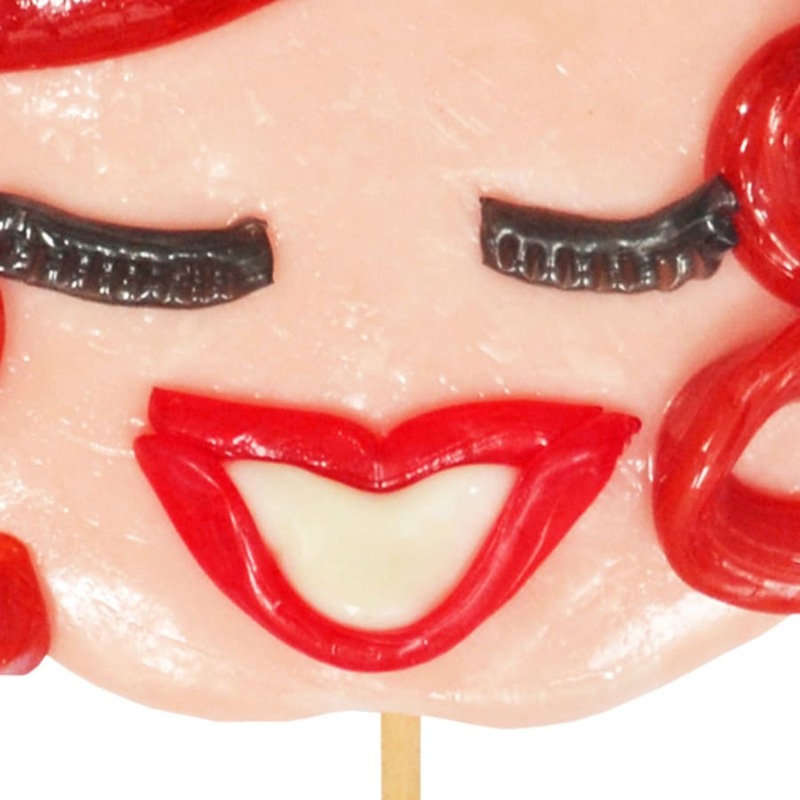 Candy making workshop in Shoreditch in which you will be able to learn how to make candy with face-like shapes. 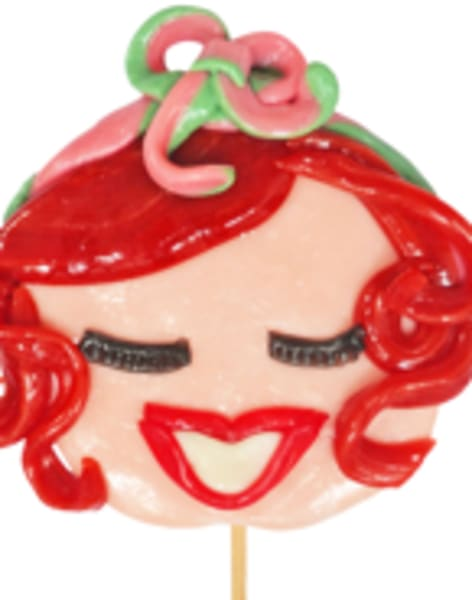 Have you ever wanted to turn someone's face into a lollipop? We know you do! Join us in the heart of Shoreditch, for a fabulous and sweet candy affair! These classes are bespoke so get in touch for a time and day that suit you. We'll start with a short introduction into the art of candy making and the premium ingredients that go into this sticky affair. You will be accompanied by one of our professional Candy Makers in your first ever journey to make your own sweet candy! If you are already a seasoned candy making expert, even better, as you can show us your great skills. You can recreate any face you'd like, from your sweet-heart, to your best friend, or even yourself for any narcissists out there. 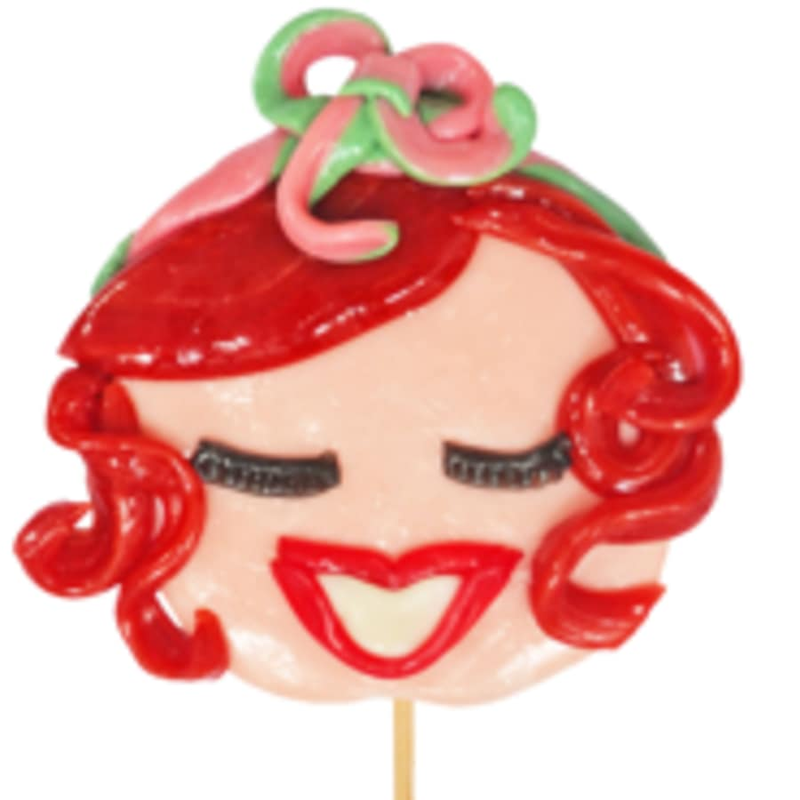 Immortalise yourself or your friends in the form of sweet sweet candy. Take home invaluable knowledge about the candy creation process and call yourself a candy creator for the rest of your life! These events are bespoke so please get in touch to arrange a time and date that works for you. Did you know that cotton candy was invented by a dentist? The ultimate proof that candy is not just good for the soul! 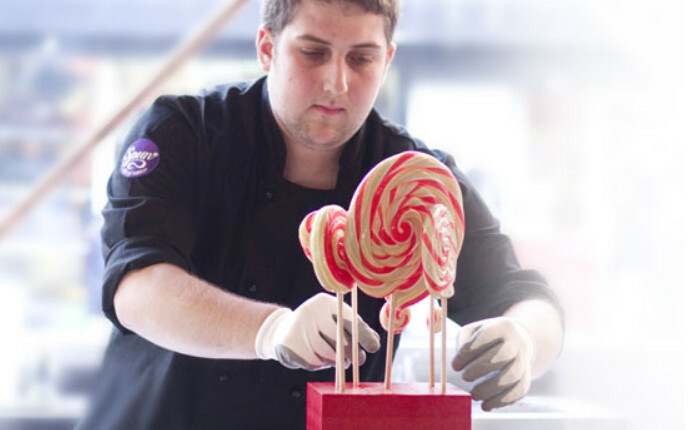 Spun Candy create traditional handmade candy in the heart of London as well as teaching masterclasses in the art of candy and confectionery making to the public. Spun Candy make all their own candy in their flagship store in Spitalfields, and are more than happy to welcome you to come and watch their expert candy makers creating their products. Both adults and children are welcome to attend a masterclass where the expert candy makers will talk you through the process of adding colours, mixing, rolling and creating your very own candy. All Spun Candy products are 100% vegetarian, with natural fruit flavours and handmade in their London store!